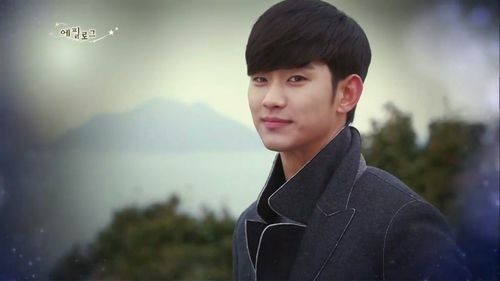 Anna: This is such an expected answer, but my choice for vacation companion would have to be Do Min Joon from My Love from Another Star. Although he may seem a little too serious and stand-offish in the beginning, you just gotta get to know him a little better! Give the guy a few shots of soju, and he’ll be the life of the party. 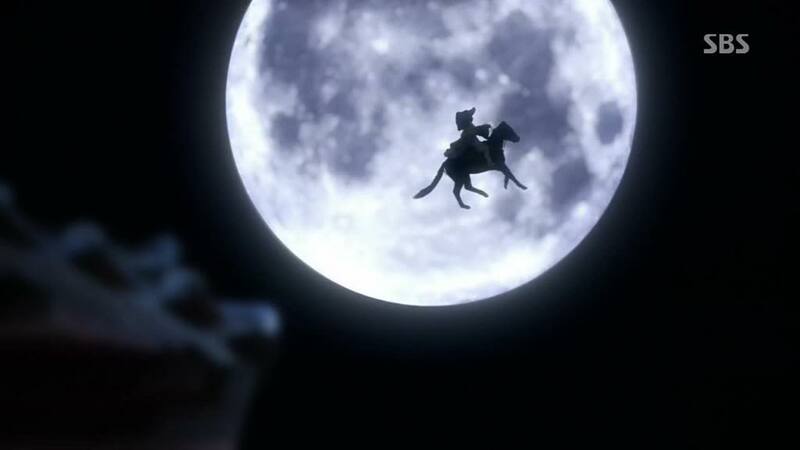 Remember that time he got super drunk and went on a flying horseback ride? Yes, sign me up for that! Not to mention, Do Min Joon has those super alien powers, so he could literally teleport us to anywhere in the world we wanted to go. (Except his home planet though…) He’s also been around for 400+ years, so you know he’s definitely got some good stories to tell around the campfire fireplace. Any vacation with this perfect alien man would obviously be outta this world good lolz. Estelle: It’s a tough choice for me because there is the charming loveable regular guy and the super rich chaebol who can take me anywhere I want. I guess in the end I will go with Gu Jun Pyo from Boys Over Flowers, not because he is portrayed by Lee Min Ho who is incredibly good looking, but more so because this man has got a lot of cash to spend and probably beach houses everywhere. I mean I don’t want to steal Geum Jan Di’s thunder or anything like that, but just let me be a friend and go on vacations with them! Imagine all the fancy restaurants I can eat at and all the places I can visit. Private resorts and VIP service? Yes please! *Li Da Ren from In Time With You comes as a close second though. He DOES have access to discounted airline tickets so that’s always a plus 😛 I know I’m awful; I just want to use them! Which drama character would you want to go on vacation with? Tweet us your answers @annaandestelle (#talkforreal) or sound off below! Hahahaha nice one with Li Da Ren. I will say Do Ko Jin in Best Love. Though, he posses childlike qualities, but he does wear his heart on his sleeve. Hehe…don’t know if i should make a pun out of that. Anyways, he’s a sucker for love and he’s popular and in demand. So, when we do travel, I need a working hubby to buy me expensive things. Hehe. Besides, I know i will have tons of fun being with him on vacation. For a well-rounded, fun, vacation date – you can’t go wrong with Gong Yoo”s Choi Han Gyul from Coffee Prince. Just look at how he treats his Grand ma! On the historical side, Park Yoo Chun’s Lee Sun Joon would be an excellent trip planner. He would have lots of travel guides, well recommended inns and good meals. Those are valuable skills in any age.